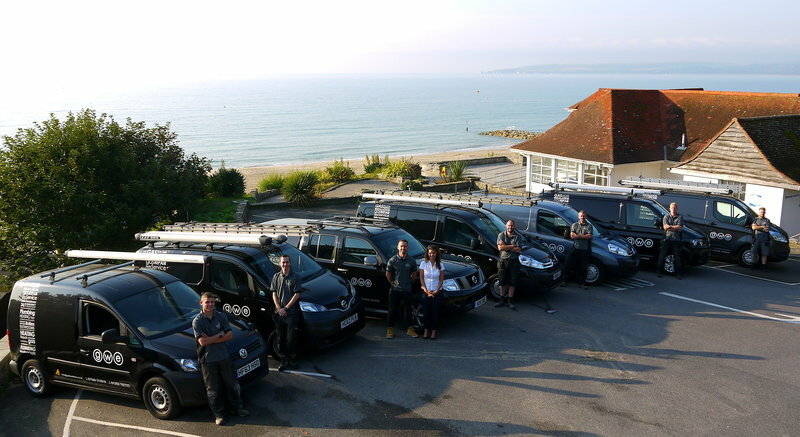 GWE are an independent, Southbourne-based plumbing and heating company that operates efficiently, personably and with complete transparency. Our dedicated team of administrative staff based on Southbourne Grove ensure all enquiries are answered efficiently and personably. There’s nothing too big or too small that our staff cannot handle. We are Worcester Bosch accredited installers and can supply and install boilers on finance. Whether it’s interest-free credit, an easy payment plan, or buy now and pay later, we offer a range of affordable payment options to suit your pocket. Here at GWE, we understand that heating and plumbing emergencies often happen at inconvenient times, therefore we offer a 24/7 emergency call out service. Plus we install new boilers as quickly as possible and around your schedule. 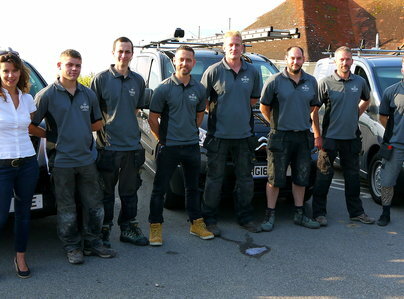 From the no flanneling surveyor to the fitters who replaced our old boiler and flue etc through to the young man who did all the flushing and bleeding everything was done on time in a professional manner. Everything we needed to know about, including the hive thermostat, was explained in a clear way. I have no hesitation in recommending them to anybody looking to change their boiler. The work was carried out to a high standard and completed on schedule. The Engineers worked with great care. The site when I visited was tidy and well organised. The operation of the system was fully explained to me and how to adjust it to meet my personal needs. (Work involved fitting new boiler and water softener). Very pleased with the work carried out by GWE at my daughters flat where they installed a new central heating boiler, thermostatic radiator valves and a wireless thermostat. Their engineers Martyn and Glen were prompt, friendly and courteous throughout. They worked efficiently, caused little disturbance and tidied up as they went along. I am very happy to recommend GWE and would not hesitate to use them in the future for similar. 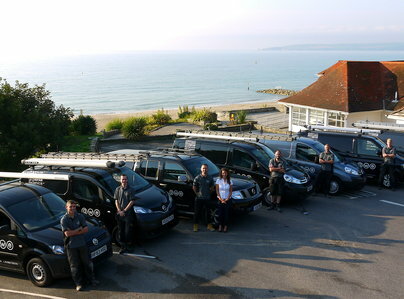 The team turned up, completed the job on time, they were friendly, helpful & when I wasn't happy they sorted the problem. The team of 3 men working, were superb. Cannot praise them enough. Always spot on time and happy in their work. Would recommend this company to anyone. Would not hesitate in recommending this company to anyone else. Efficient and friendly. We have always employed this company to do our plumbing services, new radiators and boiler servicing and now to fit a new Combi boiler. Work always done to a high professional and excellent standard. We highly recommend this company. Many thanks Arthur for the recommendation - it's been a pleasure. 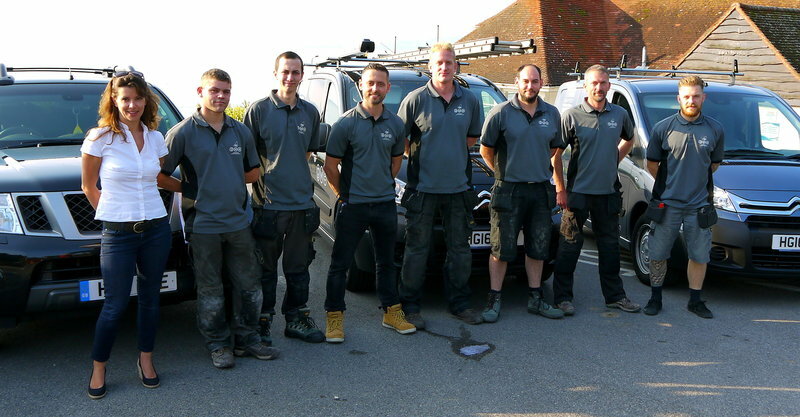 On fitting a Bosch Worcester central heating combi-boiler and ancillary parts, from start to finish their (GWE) work and the team, was of the highest standard. What was offered in the package made them standout from the crowd. Friendly, professional and impeccable service. Thank you Graham for such a great review! We'll be in touch in February to remind you about your annual boiler service. Fast, efficient, conscientious, polite, went above the call of duty, really nice lads doing the job would defo recommend! Thank you Emma for the recommendation.